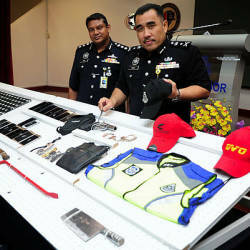 10 Feb 2019 / 16:13 H.
Minister in the Prime Minister’s Department, Senator P. Waytha Moorthy. PUTRAJAYA: Minister in the Prime Minister’s Department, Senator P. Waytha Moorthy, said Datuk Marzuki Yahya was appointed deputy foreign minister by Prime Minister, Tun Dr Mahathir Mohamad, based on his credibility, political strength with the grass roots and contribution to Pakatan Harapan’s (PH) victory in the May 2018 general election. 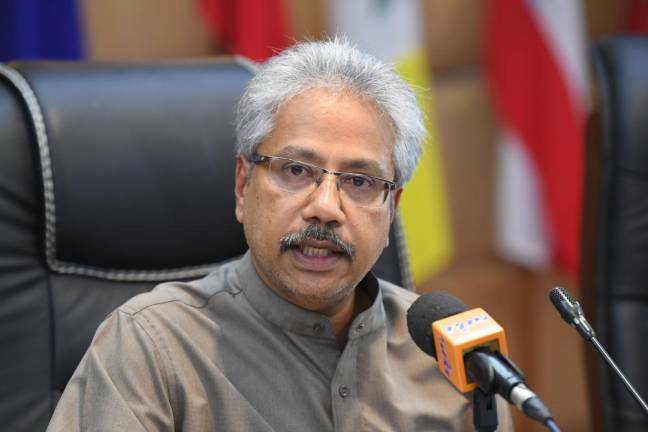 Waytha Moorthy said PH leaders are credible irrespective of their tertiary education and capable of accomplishing the public’s desire to reform Malaysia which under Barisan Nasional was beset by corruption and malfeasance. 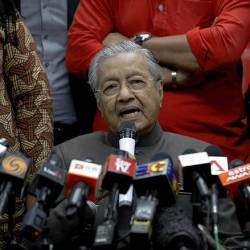 “I hope Malaysians who voted for the new government will realise this move by certain quarters to harp on a non-issue is an attempt to dent the credibility and confidence placed by the rakyat in the Pakatan Harapan government,“ he said.